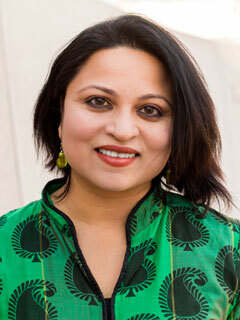 A leading racial justice activist, Deepa Iyer served for a decade as the executive director of South Asian Americans Leading Together (SAALT), focusing on community building in post-9/11 America. She teaches in the Asian American studies program at the University of Maryland and is the author of We Too Sing America (The New Press). Deepa Iyer writes about her recent book We Too Sing America.